We provide healthcare for the entire family; including chronic disease, weight loss, toxicity testing, and hormonal disorders. We are a caring clinic that takes the time to get to know you and your body. From regular check ups to laboratory testing, or natural care for specific conditions we will treat you with warmth, concern, and personalized attention. We get to know you as a whole person, determining the underlying cause of your worries. We help develop an individualized treatment plan that’s perfect for you. Our continued extensive education and rigorous clinical training helps us diagnose any situation you bring into our office. Our desire is to bring balance to you and your body while providing safe and effective healthcare. We are here for you no matter how difficult your situation may seem. Let us help you achieve a healthier and happier life. Naturopathic medicine is a distinct primary health care system that integrates modern medical science with traditional natural therapies. Symptoms of disease are seen as indicators of improper function, an underlying imbalance, and/or poor lifestyle habits. The goal of Naturopathic treatment is to determine the underlying cause of disease and then support nature’s inherent self-healing process to restore and maintain optimum health. Naturopathic medicine treats the whole person by addressing all determinates of health, including: physiological, structural, psychological, social, spiritual, and environmental factors. This imbalance is addressed using therapies from the sciences of botanical medicine, clinical nutrition, lifestyle counseling, environmental medicine, and acupuncture. A visit to a naturopathic doctor, or N.D., will be similar to a visit to your family doctor. Your first visit may take an hour. The doctor will take a very thorough history, asking about your diet, lifestyle, stress, and environmental exposures. Next, the N.D. will do a physical examination, which may require further tests. In addition to conventional tests, N.D.s may use unique laboratory techniques or equipment to see which nutrients your body is absorbing, among other things. Naturopathic doctors treat the whole person, which means they consider a variety of factors before they diagnose an illness. An N.D. might look at your mental, emotional, and spiritual state; your diet; your family history; your environment; and your lifestyle before making a diagnosis. Naturopaths treat both acute and chronic conditions from arthritis to ear infections, from diabetes to asthma, N.D.s treat the whole person (rather than only treating a disease or its symptoms), aiming to help their patients maintain a balanced state of good health. Because of this holistic approach, naturopathy is especially suited for treating chronic illnesses. Most extended health care plans will cover the cost of seeing a Naturopathic Doctor. It is important to check with your extended health care provider to determine the amount of your naturopathic coverage. What is the training process to become a registered Naturopathic Doctor? 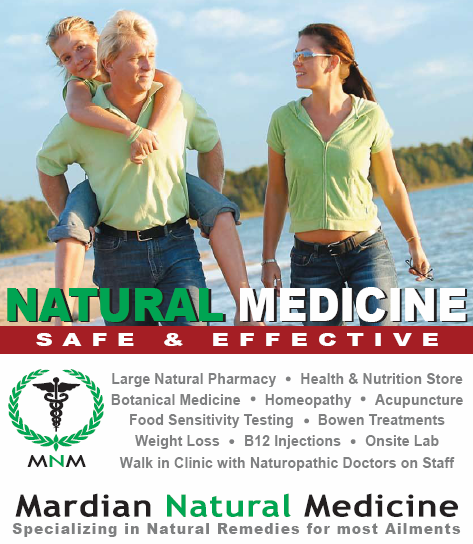 Naturopathic Doctors (ND's) are licensed professionals that have at least 7 years of post secondary training. An ND must complete at least 3 years of university undergraduate training, including pre-requisite medical science courses, to be eligible to enter an accredited naturopathic medical college. This is followed by four years of full time graduate training at an accredited naturopathic medical institution. The first two years of study involves medical and clinical sciences, similar to those studied by medical doctors. In the final two years, NDs study advanced medical diagnostics, naturopathic medical therapeutics, and receive extensive clinical experience. 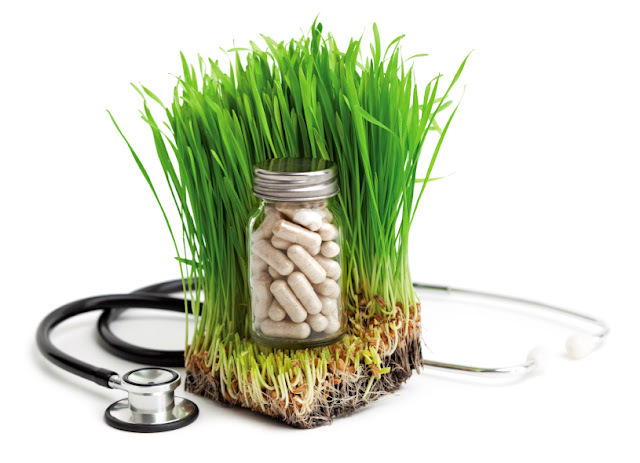 Naturopathic doctors are the only health care professionals that have extensive training in natural medicines as well as training in conventional medical diagnosis and treatment. In Ontario, Naturopathic Medicine is a regulated health profession under the Regulated Health Professions Act (RHPA). The College of Naturopaths of Ontario functions to ensure that naturopathic doctors are properly qualified to practice naturopathic medicine, and that they follow the appropriate standards of practice. The provincial and national associations (the OAND and CAND) help to promote Naturopathic Medicine in Ontario and Canada. Dr. Julie Mardian has been in practice for over 15 years and has completed the above mentioned training as well as hundreds of additional training credits focused on cancer and chronic disease. Dr. Julie has also completed the new Therapeutics and Prescribing Program. She is fully licensed to perform injections (including B12 shots) and prescribing as per the regulations set forth by the Regulatory Board of Practitioners and the College of Naturopaths of Ontario.